The aircraft struck a vehicle after landing on a closed runway in fog. 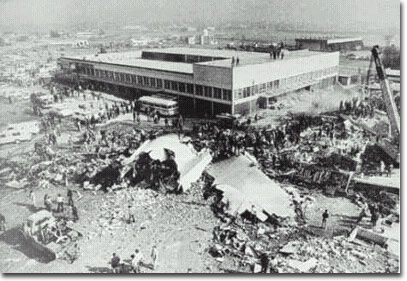 The tower warned the flight three times about the closed runway. Non-compliance with the meteorological minima for the approach procedure, as cleared. Failure to comply with the aircraft's operating procedures during the approach phase, and landing on a runway closed to traffic.